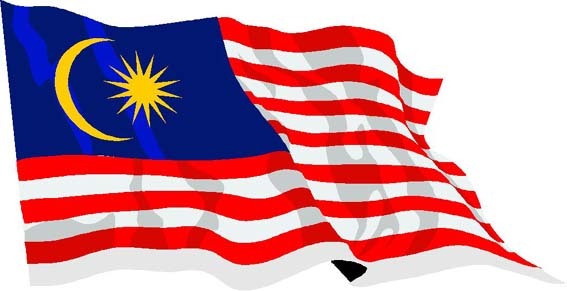 Greetings to all the visitors of this blog from the land of Malaysia. In malay tradition, visitors are greeted with Selamat Datang (welcome) to show the warmth of their receptions. 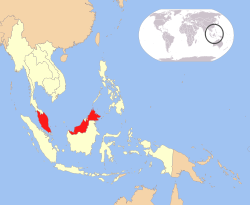 Malays in Malaysia are synonimous with muslims identities and therefore, they often greet each other with Salam i.e. السلام عليكم و رحمة الله و بركاته - (pronounced: Assalamu Alaikum wa rahmatullahi wa Barakatuh which meansPeace and Mercy and Blessing of Allah be upon you). In this blog, I will write any information relating to Malays including the cultures, traditions, foods, jokes, games, arts, architectures, writings, poems, history, tourist attractions and many others so that tourists are well informed about Malays better. In malay saying, Tak kenal maka tak cinta, meaning You don't like/love someone until you know him in person. Terima kasih (thank you) for visiting this blog.